SIP-telephony for your business and personal use will allow you to significantly reduce communication costs! 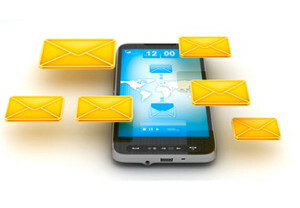 Quality communication for all international destinations from Vivaldi Telecom! Easy way to test any sip routes you have. Virtual PBX - easier than you think! A virtual PBX allows you to quickly and without big investments perform office telephones and provide each employee office phone. 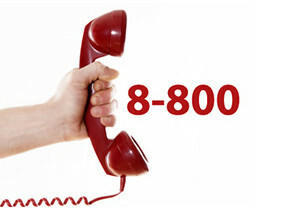 Multi-channel virtual number, with which you can simultaneously receive several calls from customers. Tell the world about yourself! 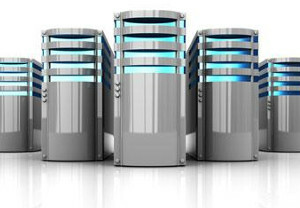 Services in placing your website on the web hosting server from Vivaldi Telecom company. 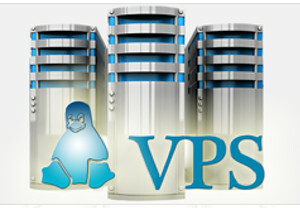 Virtual Server from Vivaldi Telecom - modern computing power of the cloud platform to host your information systems. The company was founded in 2013 and is on the market for more than 4 years as an international service provider. Meet us at Capacity Russia & CIS 2018 11 - 12 April in Moscow. Meet us at Wholesale World Congress (WWC) 13&14 september in Madrid. The company "Vivaldi Telecom" congratulates you with coming 2016 year! Have you planned implementation, success and prosperity of your business! 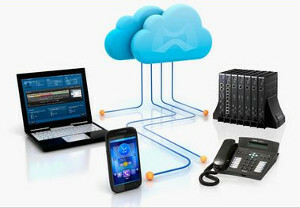 It launched a new cloud service IP PBX www.aconn.ru.